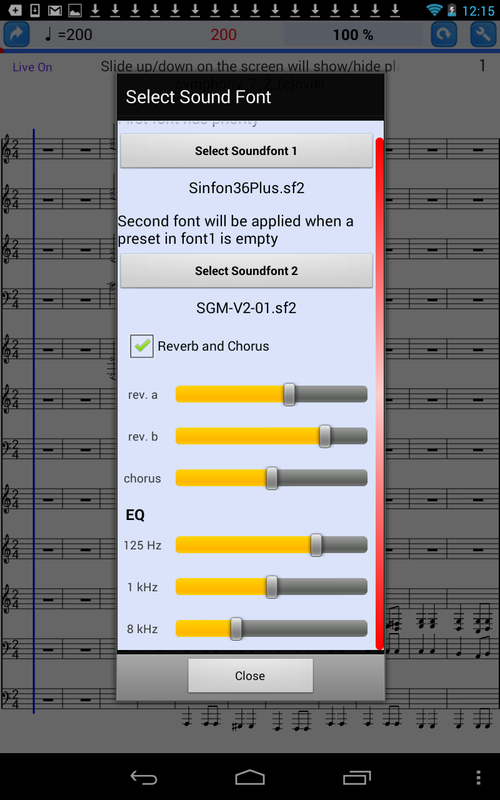 MozartMidi Notices - 3 band Equalizer has been added (10/2) !! 3 band Equalizer has been added (10/2) !! 3 Band Equalizer has been equipped !! Now, you have more control for much better sound !